Building upon its successful Vice Presidential Debate in April and a strong performance on Election Day last month, CNN Philippines offers viewers extended live coverage of yet another historic event: “The Oath,” the inaugurations of President-elect Rodrigo Duterte and Vice President-elect Leni Robredo on Thursday, June 30th. Live programming begins at 6:00AM on “New Day”, anchored by Amelyn Veloso, Karen Jimeno, Claudine Trillo, and Andrei Felix. 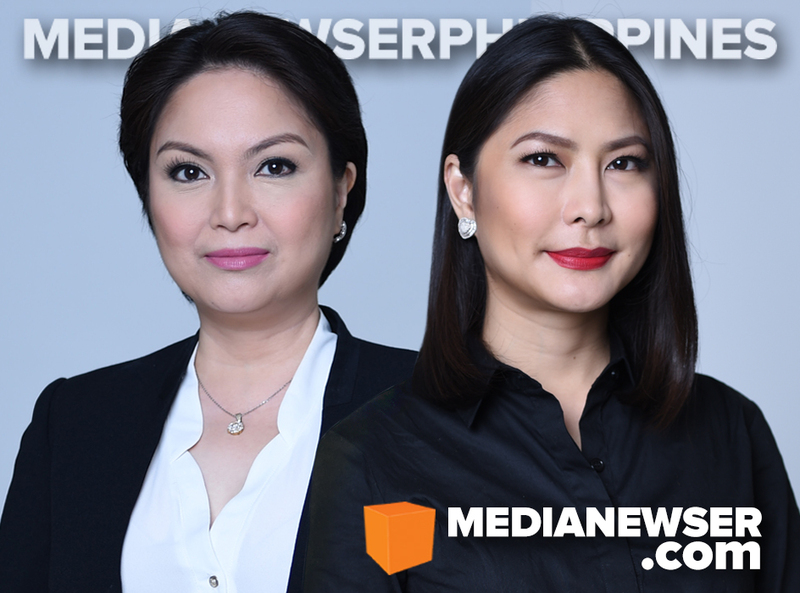 Chief Anchor/Correspondent Pia Hontiveros and Senior Anchor/Correspondent Pinky Webb will lead the network’s roster of journalists to be deployed in and around the inaugural sites near Malacañang Palace, Quezon City Reception House and other parts of the city. In addition to up-to-the-minute coverage from its news gathering team, CNN Philippines will also feature comprehensive analysis from a panel of experts, among them CNN Philippines contributors Dindo Manhit and Nicole Curato. Under the newly launched CNN Philippines presents series, “Chasing the President” features the seven-month journey of Senior Correspondent Ina Andolong covering Rodrigo Duterte, starting from the day the Davao City Mayor finally decided to run for President, the grueling campaign around the country, and the momentous day he was voted into power. “On The Record” puts together prominent journalists to discuss the responsibility they have to cover the President-elect, coupled with the challenges they face after he has distanced himself from the media following controversial comments on the killing of journalists. “Profiling a President” presents former President Fidel V. Ramos as he looks back on his own inauguration and looks forward to the incoming Duterte administration. As one President profiles another, Ramos talks about the lessons he learned during his time as Chief Executive, the challenges Rodrigo Duterte may face, and the opportunities they both have to unify the country after a divisive election. “The Oath” will recap with a special edition of “Network News” from 5:00PM to 7:00PM with Chief Anchor/Correspondent Pia Hontiveros. CNN Philippines is seen on free TV Manila RPN – TV9, Cebu RPN – TV9, Davao RPN – TV 9, Zamboanga RPN – TV5, Baguio RPN – TV12, Bacolod RPN – TV8; Cable TV thru Sky Cable - Channel 14 (Metro Manila), Sky Cable – Channel 6 (Cebu, Davao, Bacolod, Iloilo and Baguio), Destiny Cable – Channel 14, Cablelink Channel 14, Cignal – Channel 10, Dream Cable- Channel 13. Connect and engage with CNN Philippines through web (cnnphilippines.com), Twitter (@cnnphilippines), Facebook (facebook.com/cnnphilippines) and Instagram (@cnnphilippines).